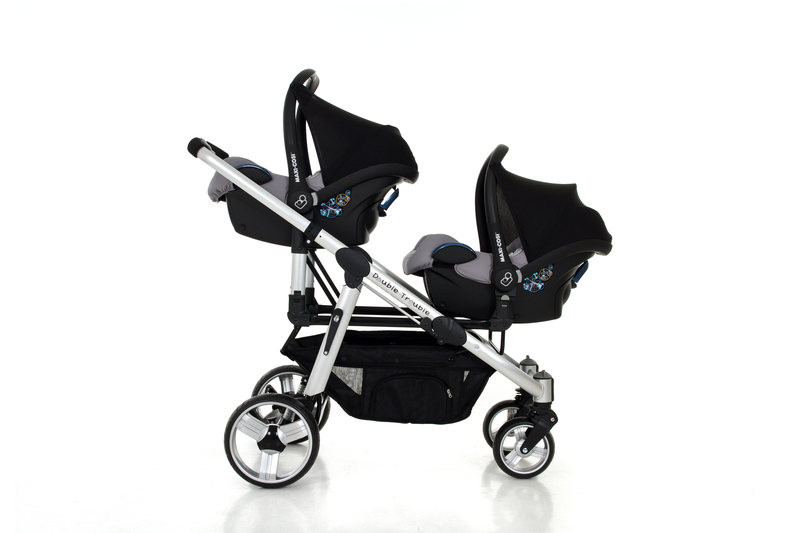 This package is designed to offer parents of twins the basic essentials that are needed to transport your babies comfortably and safely in and out of the car. 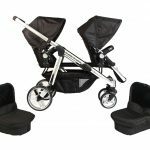 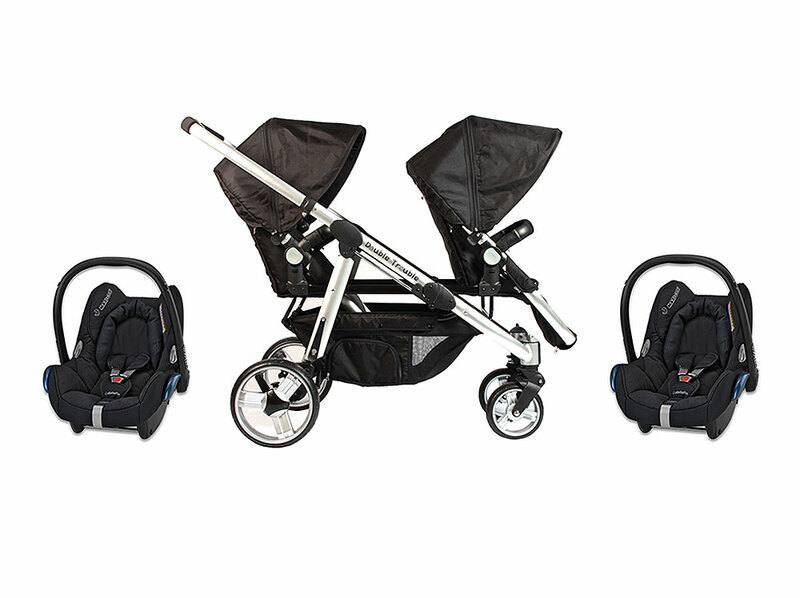 The Essential package includes the Double Trouble Twin Pram and two Maxi-Cosi Cabriofix car seats offering your babies the ultimate in comfort and safety. 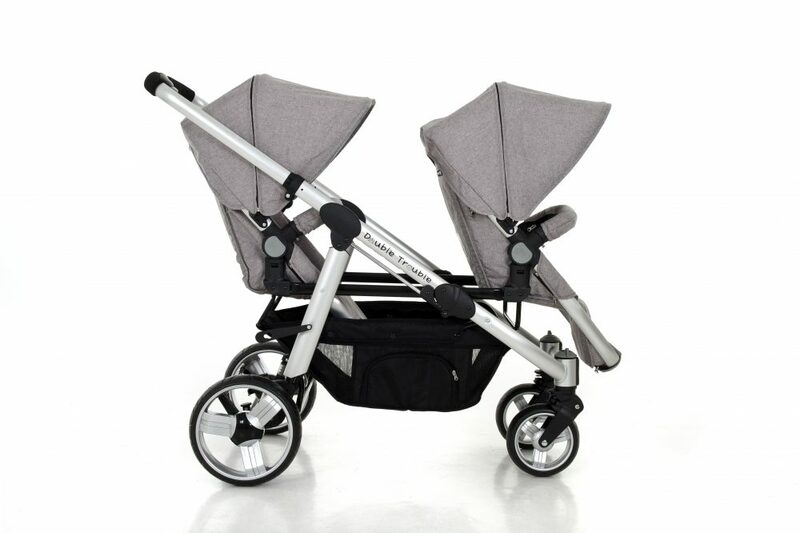 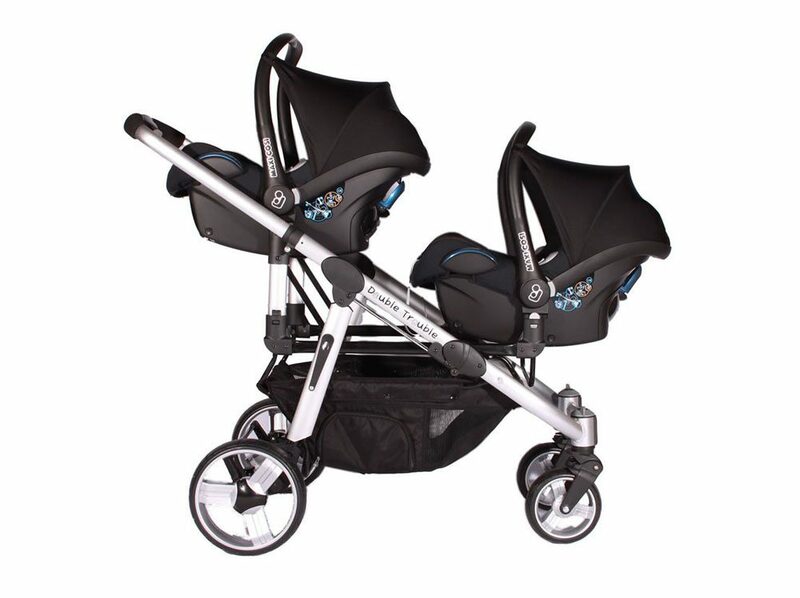 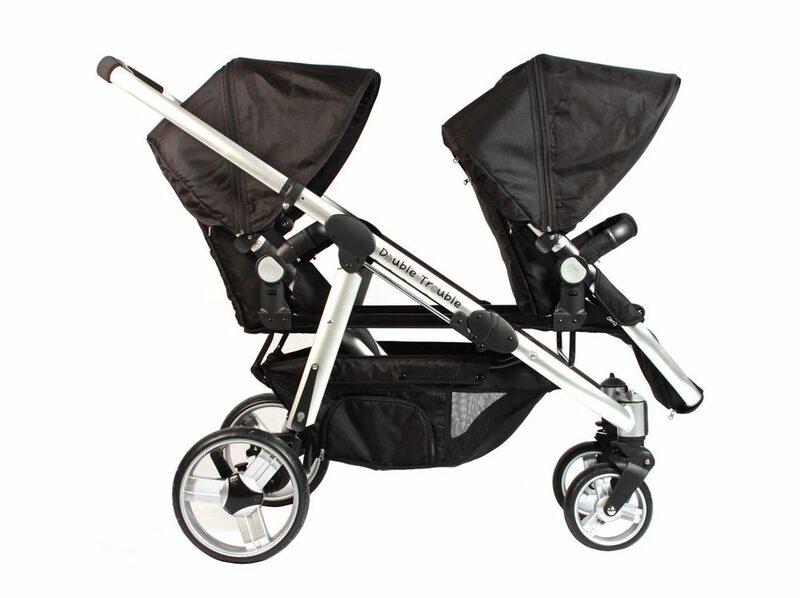 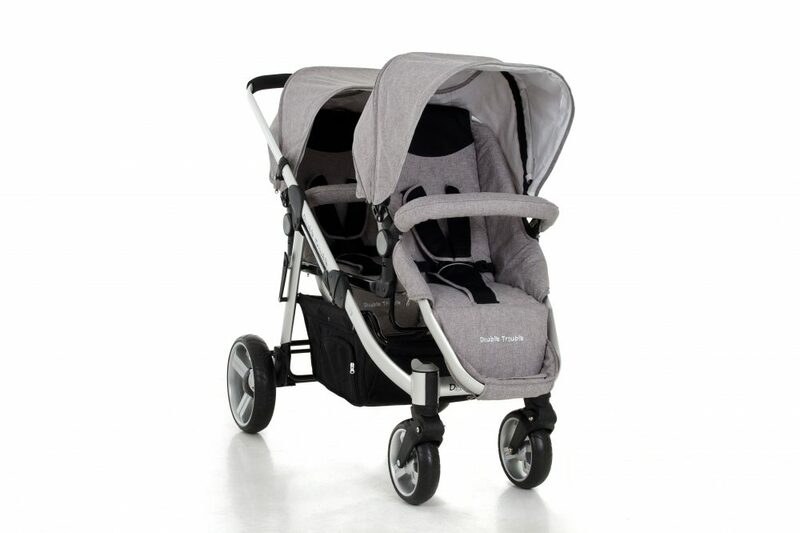 Simply remove the Maxi-Cosi car seats onto the Double Trouble Twin Pram without disturbing your sleeping babies.